There were no books that stood out as being memorable. Lots that had a great premise but fizzled out. 2015 is starting on a much a brighter note! 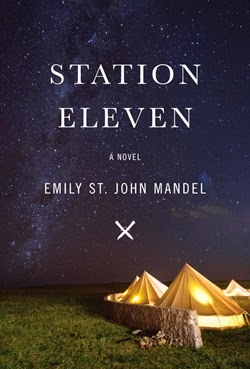 Station Eleven is an excellent book! and through a catastrophic event.